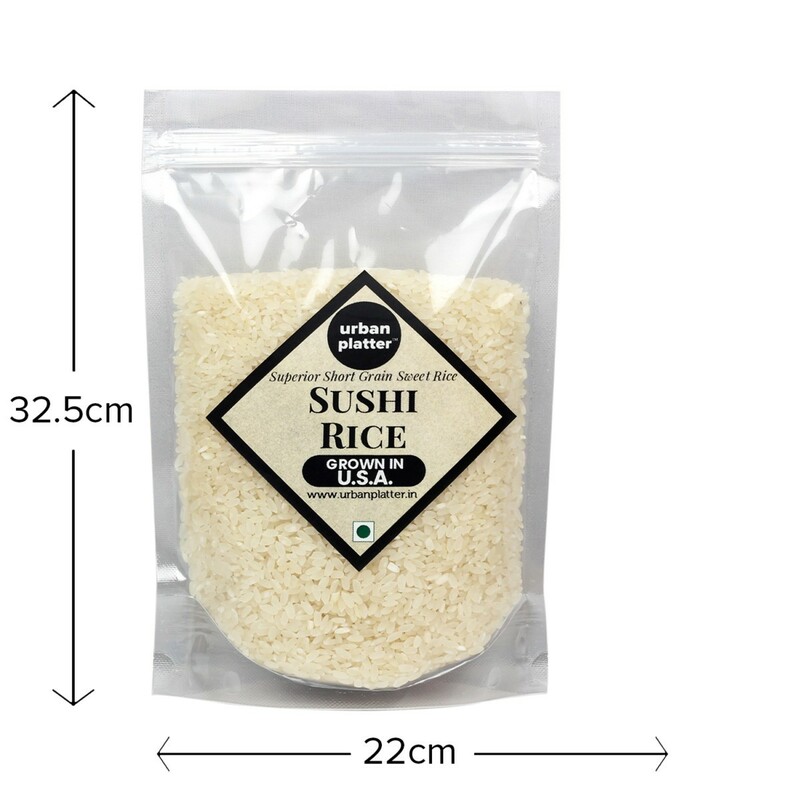 Sushi Rice is a classic Japanese short grain rice grown especially for making sushi. 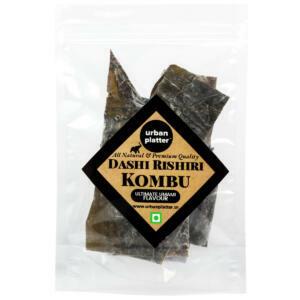 It is truly superb in traditional sushi rolls, salads, and other Asian dishes. 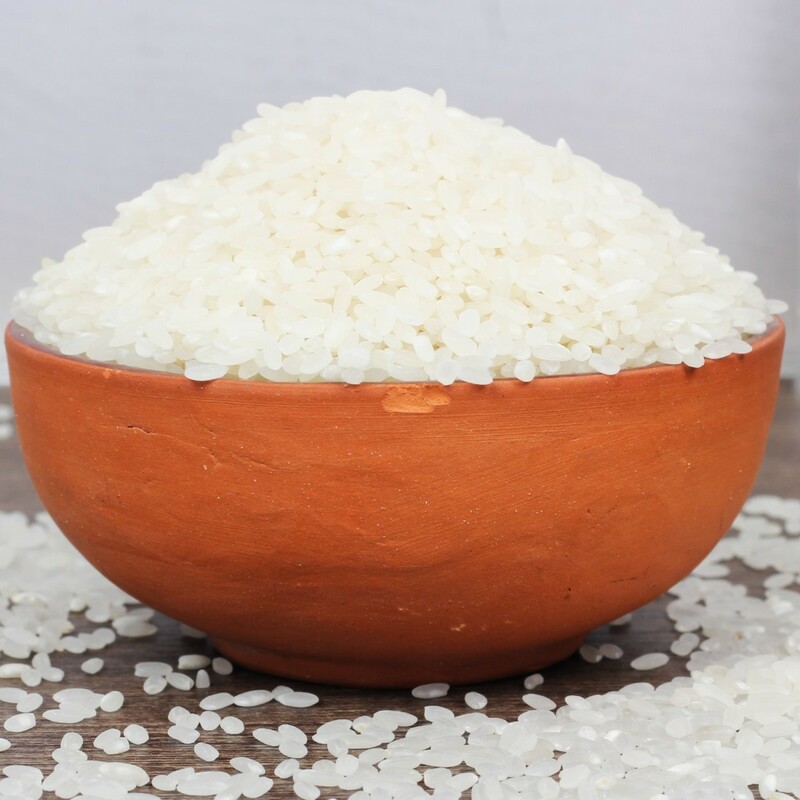 As the dietary staple of Japan, knowing how to cook Japanese rice is an important first step to becoming a Japanese cooking master. 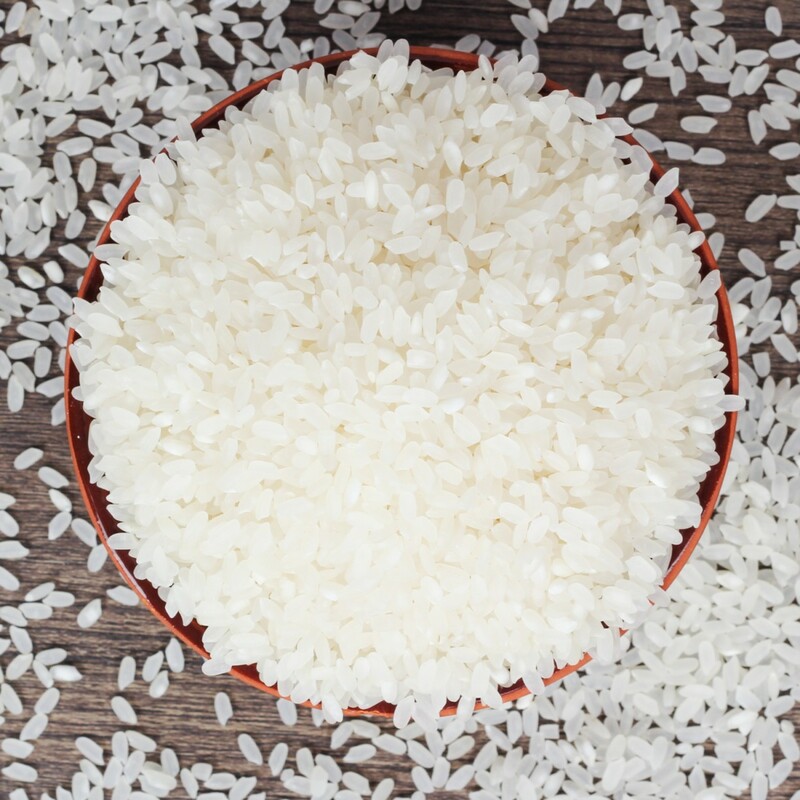 Perfectly prepared Japanese rice should be light, fluffy, and slightly sticky when cooked. 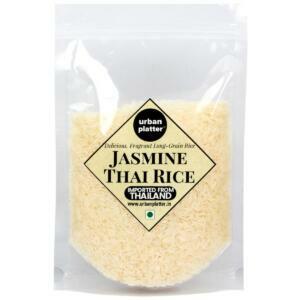 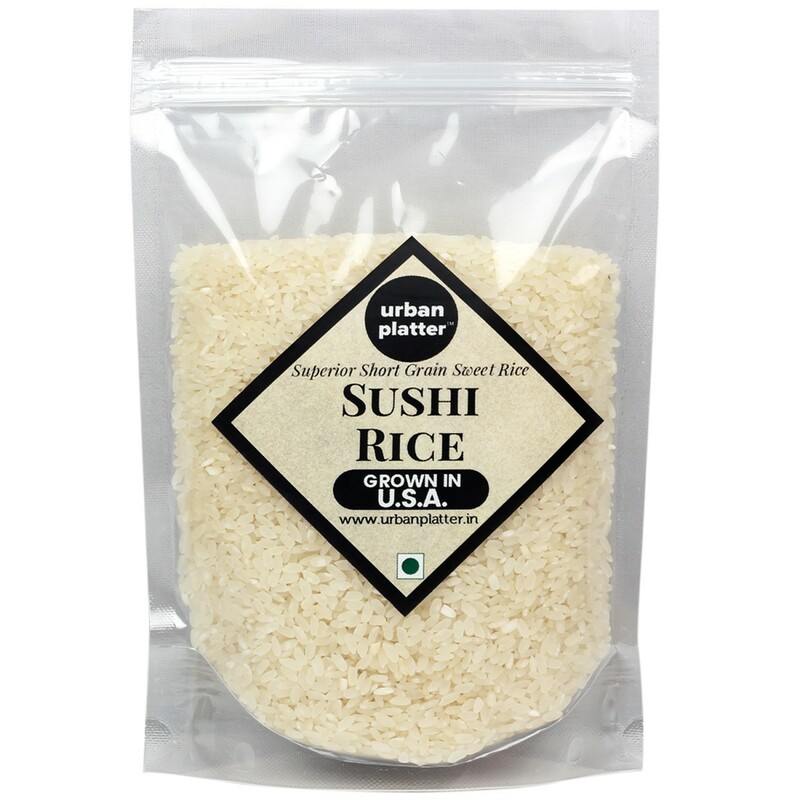 Eat healthy without sacrificing taste with this Sushi rice. 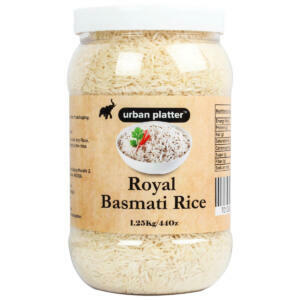 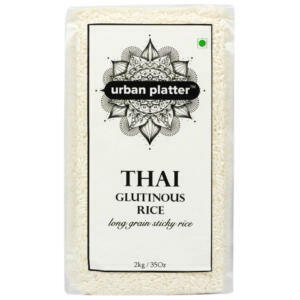 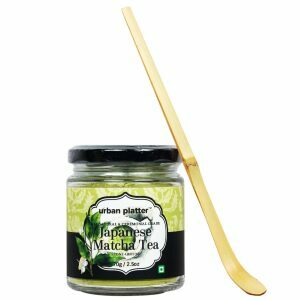 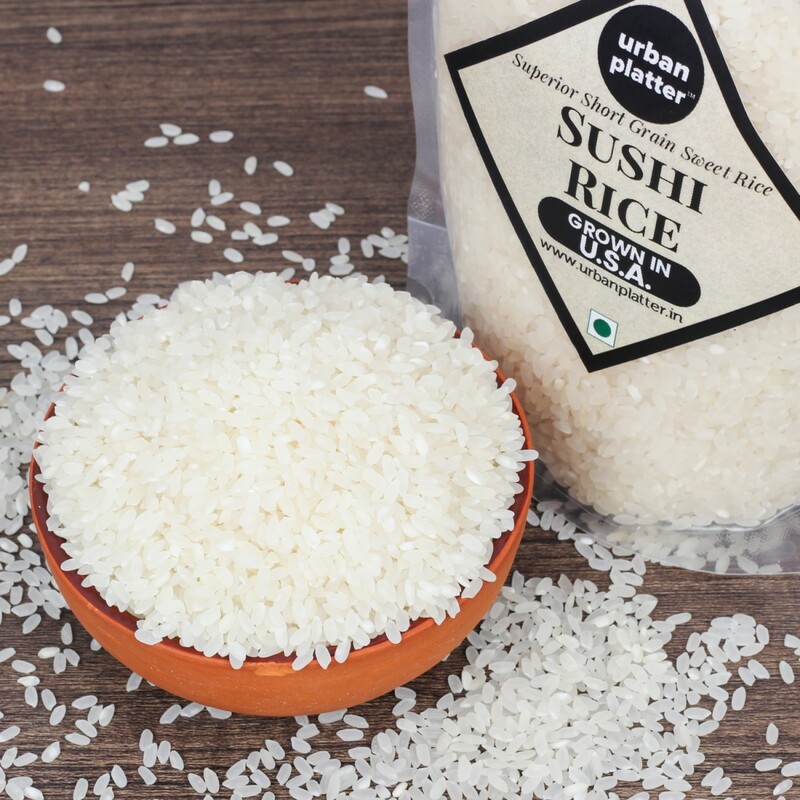 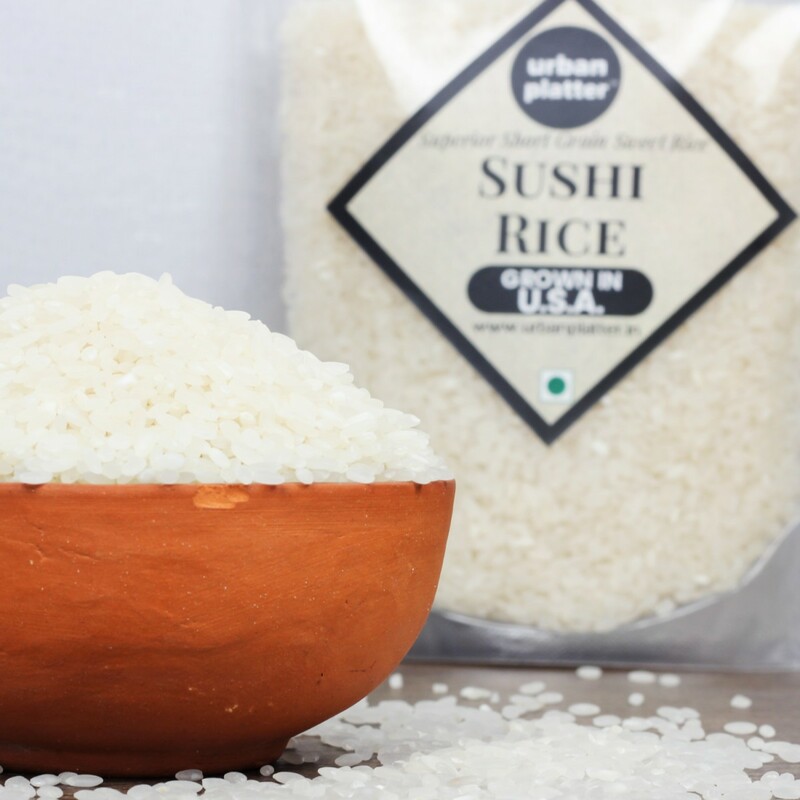 Urban Platter Sushi Rice is a classic Japanese short grain rice grown especially for making sushi. 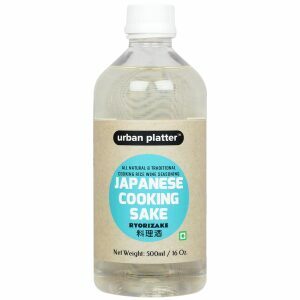 It is truly superb in traditional sushi rolls, salads, and other Asian dishes. 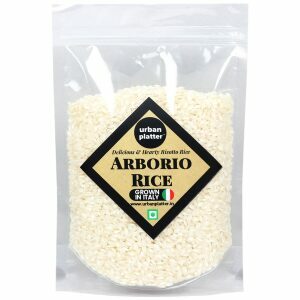 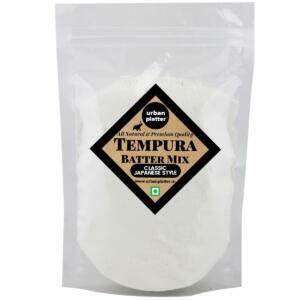 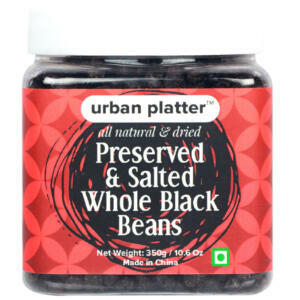 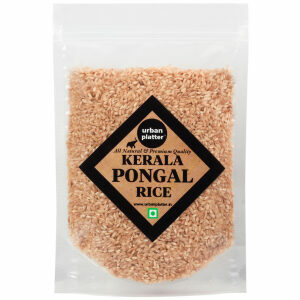 It is a highly nutritious source of protein, fiber, vitamin B, calcium and iron.